President’s Day 2019 is Monday, February 18th. 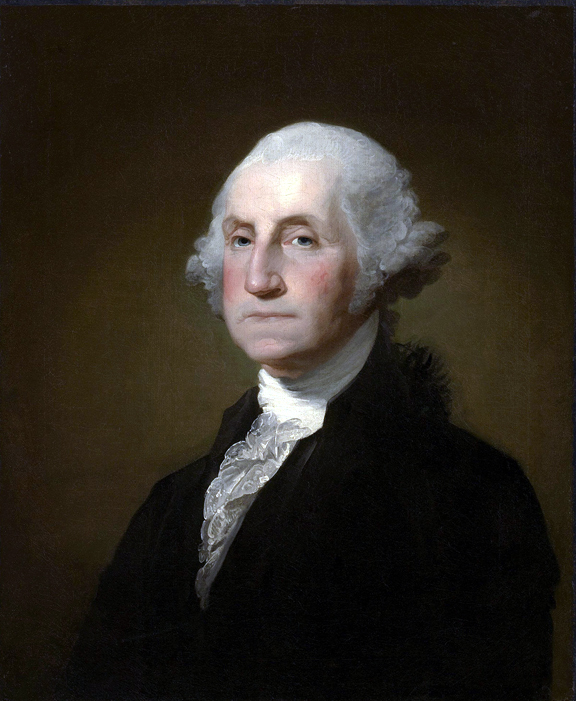 Always celebrated on the third Monday of February, the holiday was originally established in 1885 to recognize and honor our first President, George Washington. Today, it is recognized as a federal holiday to honor all of our former presidents. One thing that our founding fathers and former commander-in-chiefs would all agree on, is their affinity for beer. Blue Point Brewing, located in Long Island, actually brewed the beer according to the original recipe in 2016 and called it “Colonial Ale,” and was served at Hofstra University in the hospitality tent prior to the first presidential debate. Most people start their day off with a cup of coffee, but John Adams, U.S. president #2, started his morning off with a hard cider and ended every afternoon with a porter. In addition, John’s second cousin was the famous Boston brewer (or maltster, according to some reports), Samuel Adams. Oh, yes, the one associated with the Boston brewery we all know and love, with their infamous Boston Lager, Winter Lager and Oktoberfest beers. 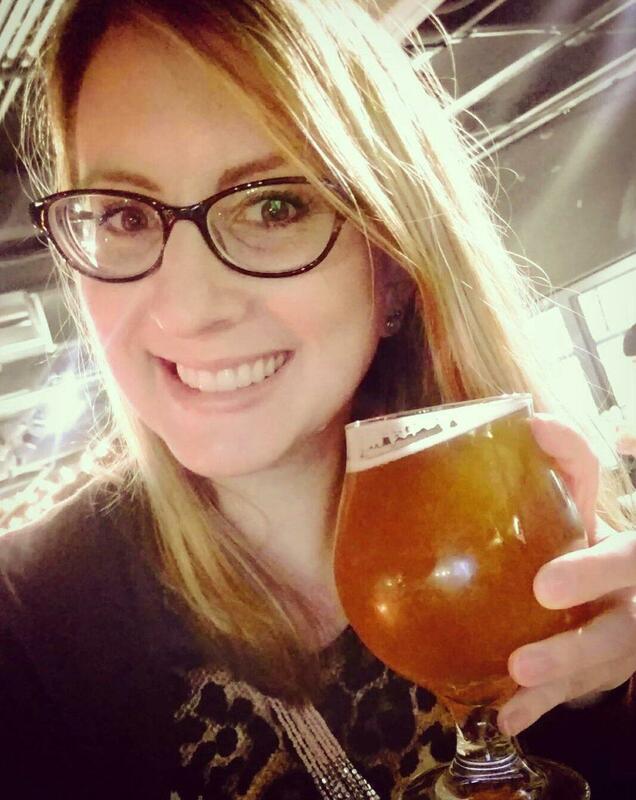 Thomas Jefferson, America’s third president, while a beer drinker, didn’t originally brew his own beer, but his wife did! Eventually, Jefferson became involved in brewing experimentation at his Monticello estate. He employed an Englishman, Joseph Miller, at the estate specifically to brew beer and run a brewhouse at the property. One of Jefferson’s slaves, Peter Hemings, who was well-versed in French cooking, began learning the art of malting and brewing and worked side-by-side with Miller. 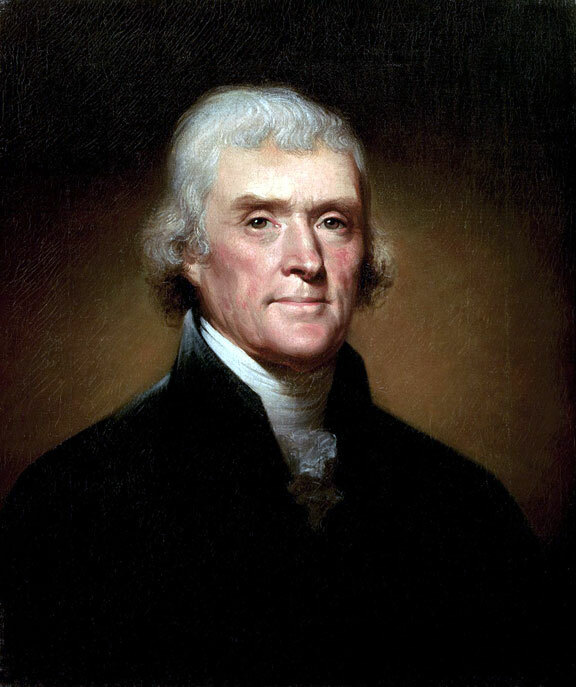 As Jefferson wrote about Hemings, he had “great intelligence and diligence both of which are necessary.” In addition, he was quite the wine connoisseur who toured the Bordeaux region of France extensively while a diplomat and imported over 20,000 bottles of wine for his private collection. Grover Cleveland, our 22nd President (and 24th – he was the only president to serve 2 terms, non-consecutively), was said to have a bit of a “problem” with his beer consumption. Initially, he took an oath to limit his beer intake to 4 pints per day. When it became clear he couldn’t stick to his amount, he conveniently changed from 4 pints (1 pint = 16 oz.) to 4 tankards/steins (1 stein = 1 liter or 33.8 oz.) per day. 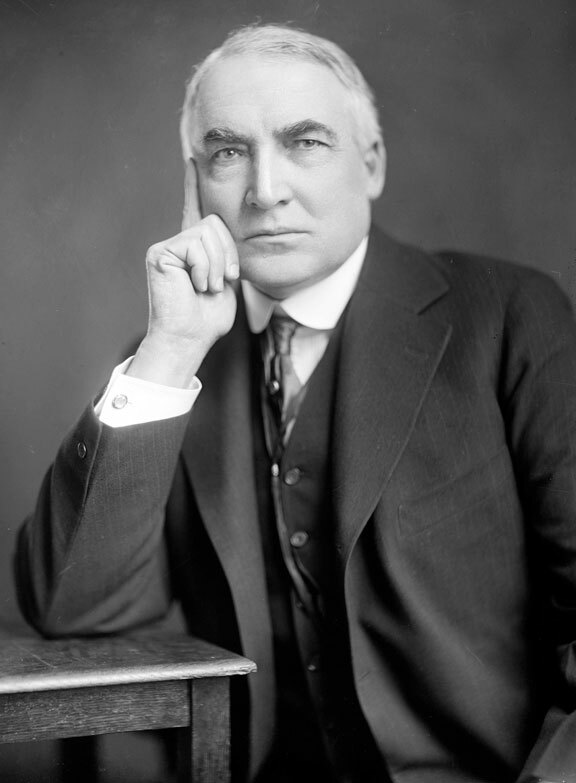 During Prohibition, which lasted from 1920 to 1933, America’s 29th president, Warren Harding, who assumed office in 1921, held bi-weekly, secret booze-filled poker nights in the White House. A number of years later, 32nd president Franklin D. Roosevelt was elected and assumed office in 1933. In April 1933, he signed the Beer-Wine Revenue Act that allowed 3.2% ABV beer and wine to be produced, stating “I think this would be a good time for beer.” By the end of the same year, he assisted in creating and instituting the 21st Amendment, implemented on December 5, 1933, which repealed Prohibition altogether. FDR was also pretty fond of his cigars, brandy, and vermouth, and also liked to party-hearty with Winston Churchill into all hours of the night. America’s 36th President, Lyndon Johnson’s favorite beer was said to have been Pearl beer, and he would consume it right out of the can. …And while VERY illegal today, LBJ would notoriously take a few Pearl road-sodas with him, or his favorite mixed drink of scotch & soda, and drive around town in his cream-colored Lincoln Continental for fun. He would even pull over and have his secret service detail give him a refill by holding his cup out the window. Pearl Brewing Company was established in 1883 in San Antonio, Texas. Eventually, in 1985, they assumed the Pabst Brewing Co. name, and in 1999, Miller Brewing took over all production. Pearl beer is still being produced to this day in Miller’s Fort Worth, TX brewing facility. Jimmy Carter, our 39th president, legalized home brewing in 1979. While he himself wasn’t much of a drinker, he did have a younger brother, Billy Carter, who produced his own line of beer, aptly named, “Billy Beer,” with Falls City Brewing Company in Louisville. While it wasn’t a success in the long-run, it was quite a novelty at the time. 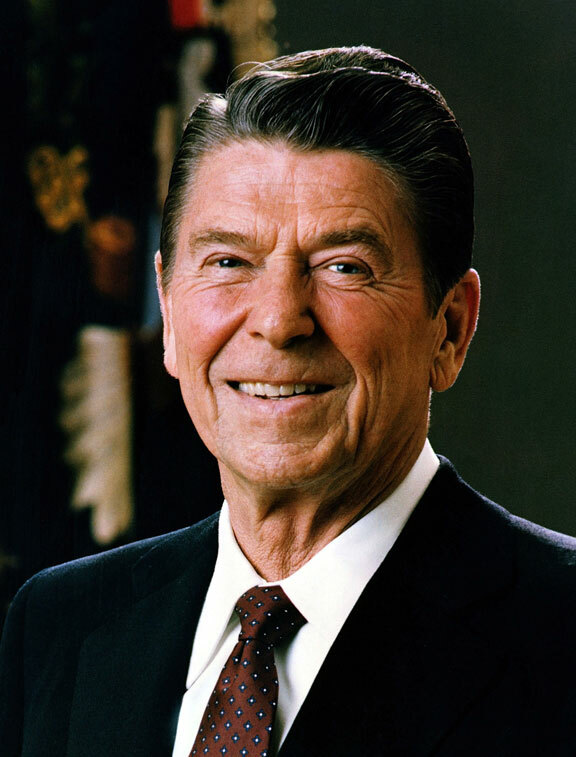 Former United States president, number 40, Ronald Reagan, loved a specific Irish pub from his ancestry home in Ballyporeen, Ireland so much that eventually it was dismantled in 2004 and rebuilt inside the Ronald Reagan Presidential Library! Renamed “The Ronald Reagan Pub,” you can actually grab a pint and a bite to eat there if you visit the museum today. Barack Obama, our 44th US president, was the first president known to have brewed beer on the actual grounds of the White House. He made both porters and ales during his first term – one was aptly named the White House Honey Brown Ale, and was brewed with honey harvested from beehives managed by Michelle Obama on the South Lawn of the White House. Obama’s hobby of home-brewing started in 2011 after purchasing his first home-brewing kit. He’s now a lifetime member of the American Homebrewers Association. because he loves us and wants us to be happy.” Cheers!